Johan Kristoffersson (PSRX Volkswagen Sweden) wins the Cape Town RX at the Killarney International Raceway, the last round of the 2017 FIA World Rallycross Championship. It’s seventh win of the season for Swedish driver in the #3 Volkswagen Polo. Kristoffersson already secured the championship title before season’s finale, so the main question was who will take the silver. 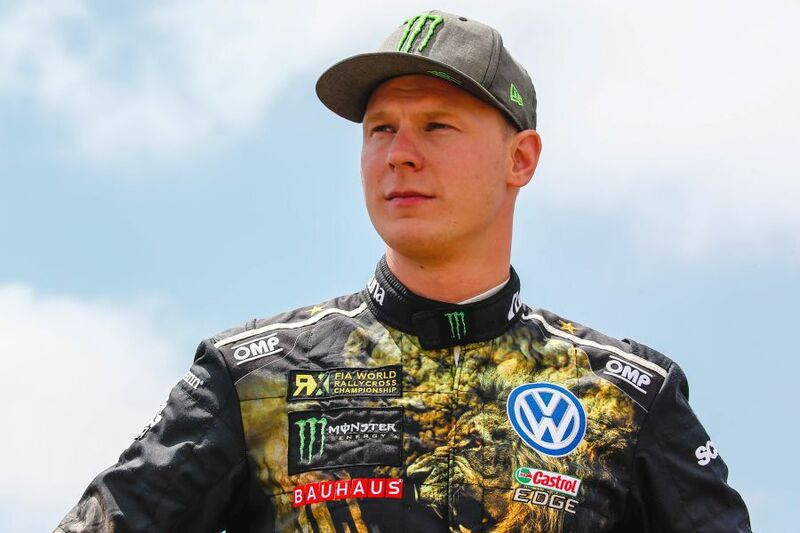 Two former world champions Petter Solberg (PSRX Volkswagen Sweden) and Mattias Ekström (EKS RX, Audi S1) entered the South African round with one-point advantage on Solberg’s side. After four qualifying rounds, Ekström was third in the Intermediate standings, four places ahead of Solberg, so the situation converted into plus 3 for Ekström. They were in the same Semi final group and Ekström gained one point more than Solberg. In the Finals, Ekström finished third and Solberg was fourth, so Ekström sealed the second place in the championship. Timmy Hansen (Team Peugeot-Hansen) finished second in South Africa, scoring his fourth podium of the season. Two other finalists were Timo Scheider (MJP Racing Team Austria) and Kevin Hansen (Team Peugeot-Hansen). Twenty-two drivers took part in the season’s finale, including two South African rally drivers and rallycross rookies Mark Cronje and Ashley Haigh-Smith. The South African event was also the last round of the RX2 Championship, in which Cyril Raymond confirmed his championship title with one more victory.